Not Confident in Your Smile ? 2018 HONORS FOR WHITE BEAR SMILES! White Bear Smiles has done it again! We were just informed that we were again chosen by our peers and colleagues as a Top Dentist for 2019 by Mpls/St.Paul magazine. This fall we were also chosen as a Best Dental Practice by Minnesota Monthly magazine, by White Bear Lake magazine, and by NextDoor.com. These honors are chosen by you,our wonderful patients. 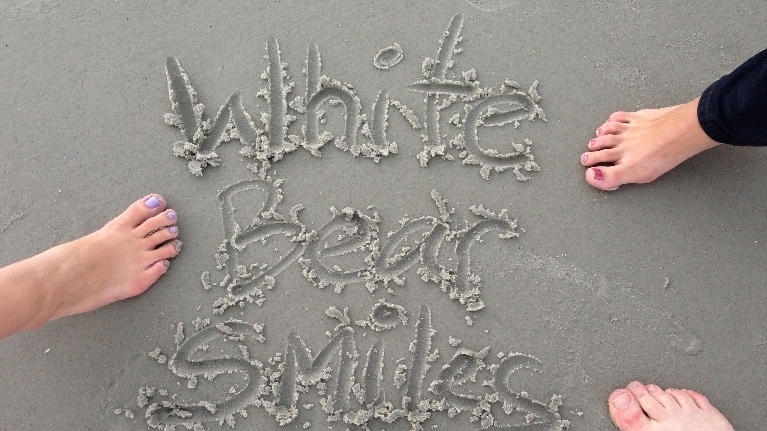 This is truly humbling and gratifying to each and everyone here at White Bear Smiles. We recently had a question from a new patient on the phone - "What should I expect from my Dentist?" We thought it was such a great question that we had a staff meeting on it, and came up with the following. When you first meet the doctor, it is a good sign if you get to do most of the talking. After all, who knows you better than you! Your needs and concerns are VERY important to us . Treatment plans should include several options and timetables, and costs should be clear. February is National Children's Health Month! Q - How and when should I prepare for my child's first dental visit? A - A great question for this February, which is Children's Dental Health Month! The ADA recommends the first visit happen between the ages of 1 and 2. 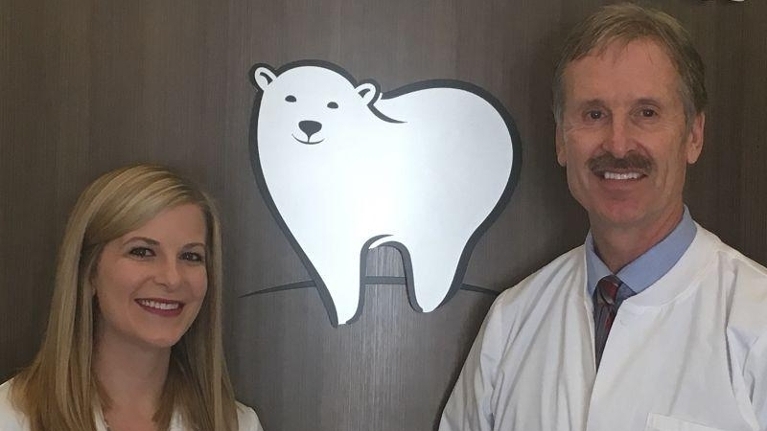 Of course, hopefully conversations with the family's doctor and dentist have been occuring before, during and after the pregnancy, to help insure good dental homecare and nutrition. Baby teeth are important for chewing, speaking, socialization, and holding space for the adult teeth. Parent's participation is especially important for the child's first 7 years. Teenagers face dental challenges that younger children do not. Many teenagers struggle with orthodontics, diets loaded with sugar and carbohydrates, and contact sports. As a result, teens have a higher susceptibility to tooth decay and tooth injuries. Braces can be an obstacle for proper oral hygiene due to the brackets, wires, and bands that are present, causing plaque build-up that can lead to tooth decay and bad breath. Sports can also impact oral health by injuries to the mouth, jaw or face. How can parents help their teens practice good oral healthcare? Have you ever said or heard someone say, "I need to go to the dentist but I don't have insurance and the dentist is so expensive"? Dental insurance can be a huge hassle and can be, at times, rather expensive. Paying full-price out-of-pocket for dental treatment can cost a lot as well. 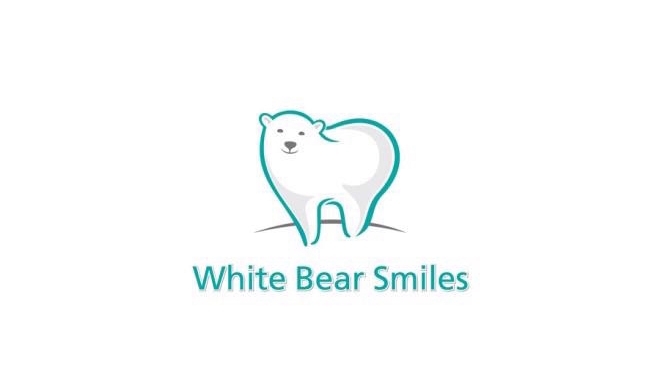 At White Bear Smiles, we offer what we call our "Membership Program".